Having a nicely groomed beard has become totally acceptable in the business world nowadays. 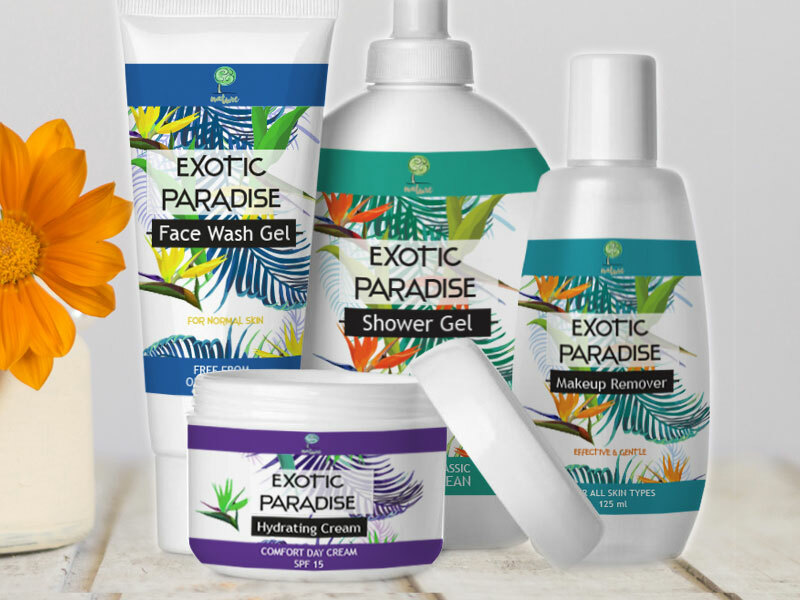 This increasing popularity of beards is carving a new lucrative niche in the business world, which results in emergence of numerous new companies for beard care products. 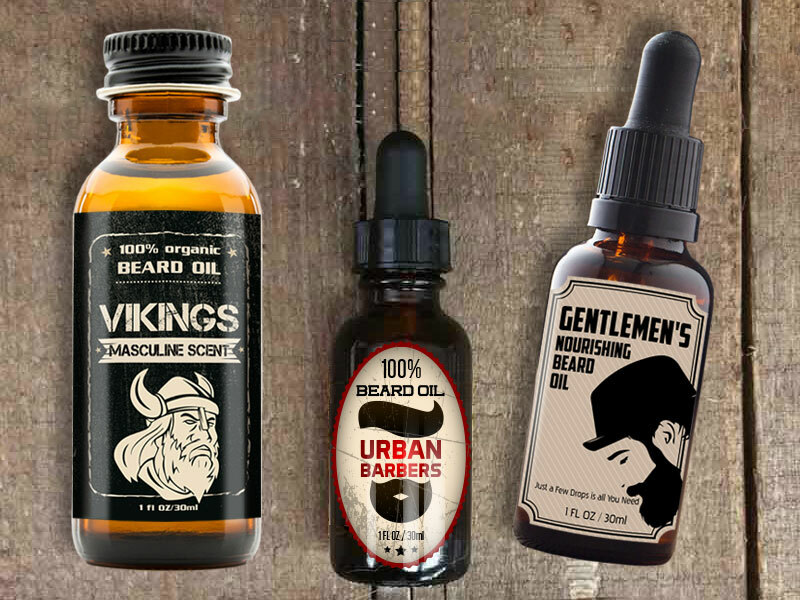 Although there are various beard care products on the market, one of the most popular is beard balm which moisturises, softens and helps men style their beard. 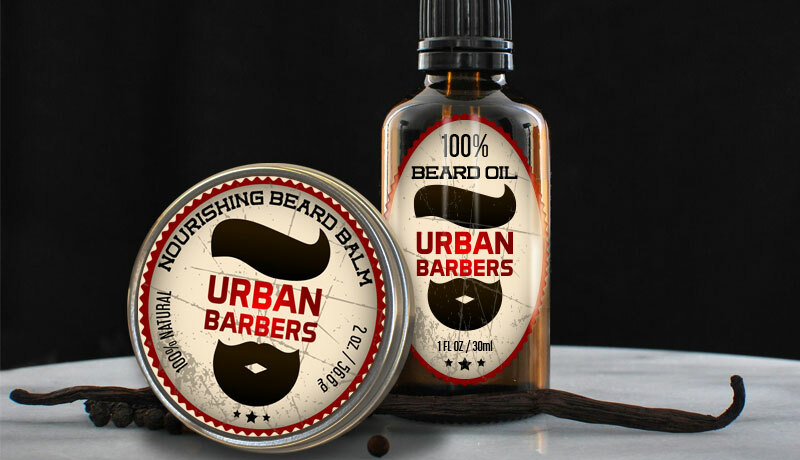 If you are in the beard business you would probably agree that the look of the beard balm package is as important as its quality, which leads to the conclusion that having an attractive beard balm labels contributes to the success of your business higher sales. 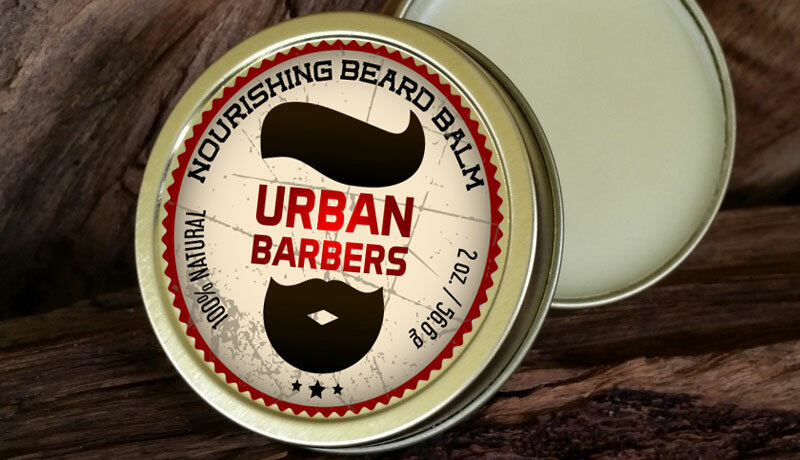 Customlabels.net offers high-quality beard balm labels which will bring out your product’s qualities and entice many customers. 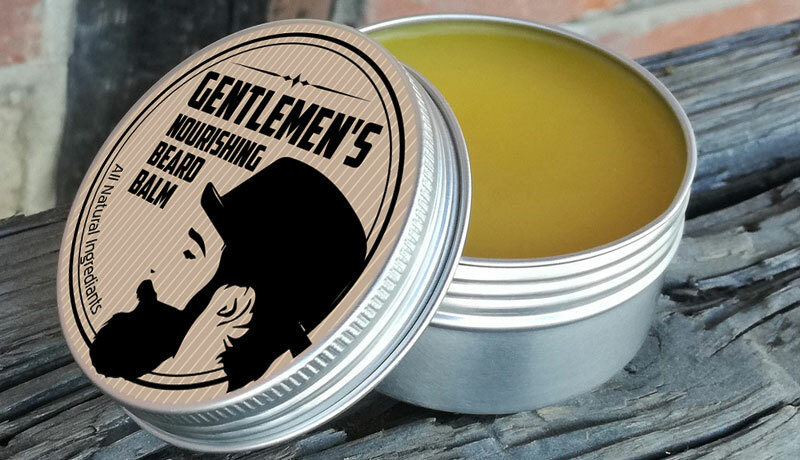 Printed on durable, water and oil resistant materials with permanent adhesives, our beard balm labels can withstand any challenging environments and conditions beard balm products face. 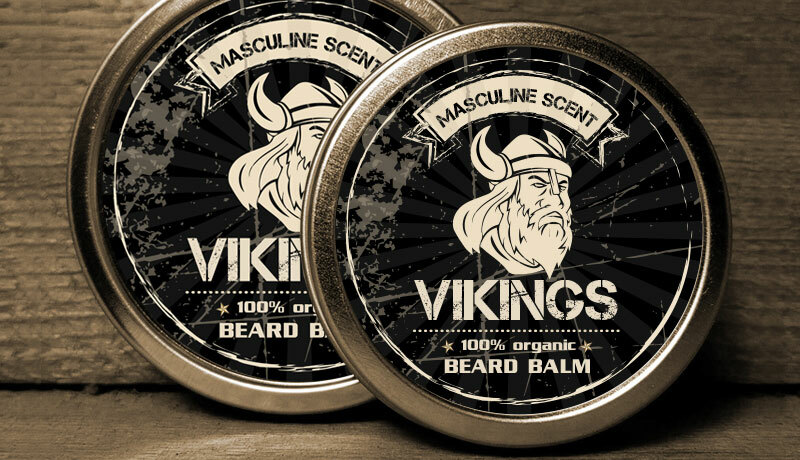 Our labels come in different shapes and can be applied on tins or any other packaging that you choose for your beard balm. Contact our dedicated customer team today and let us help you carefully choose the best print solution for your beard balm labels. With the right choice of material, size, shape and finishes your beard balm labels will create long lasting relationship between your customers and your beard care products.